Picture courtesy of Area Youth Ministry in Alameda, CA. When thousands of teens across America rally together for a nationwide gospel-sharing movement, you know incredible things are going to happen. We could tell you how impactful of an event LIVE is from our perspective, but we’d rather let a few attendees who’ve experienced it do the talking! 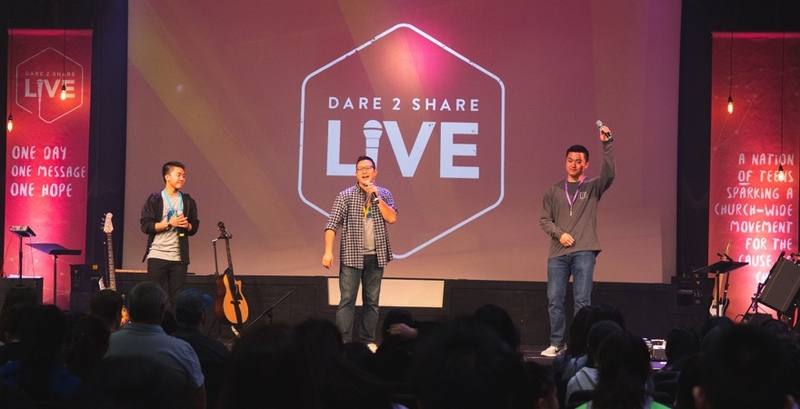 Here’s what students, leaders, and volunteers who attended Dare 2 Share LIVE in 2018 have to say about this event. 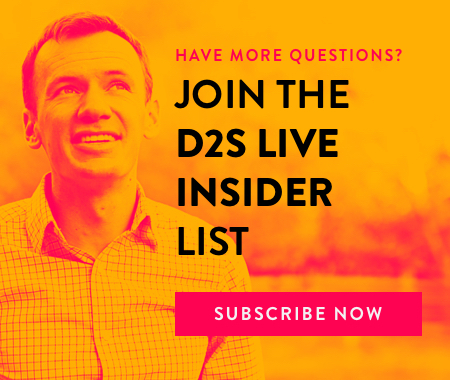 Want to be part of the Dare 2 Share LIVE movement this year? We’re looking for churches in every part of the country to be satellite sites for LIVE 2019 happening on October 12th. As a satellite site, your church can become the hub for mobilizing teens and advancing God’s kingdom in your community. Sign up here to let us know you’re interested in becoming a satellite site and we’ll contact you soon!